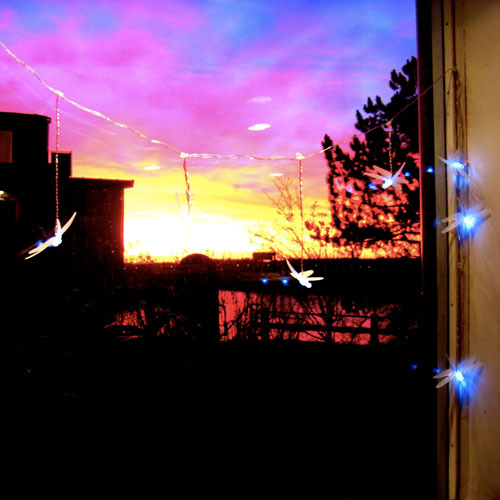 iPhone photography: Firefly lights and a sunset view from the studio. In the winter, the sunset begins around three o'clock in the afternoon, and then it goes on for an hour. I often think, these sunsets are the reward for putting up with the dark and short Scandinavian winter days. Photos rarely capture these sunsets and although I'm often tempted to paint them, the paintings would probably be considered garish, cheap, unrealistic and even cheesy! Today we're closing the studio for the winter holidays. 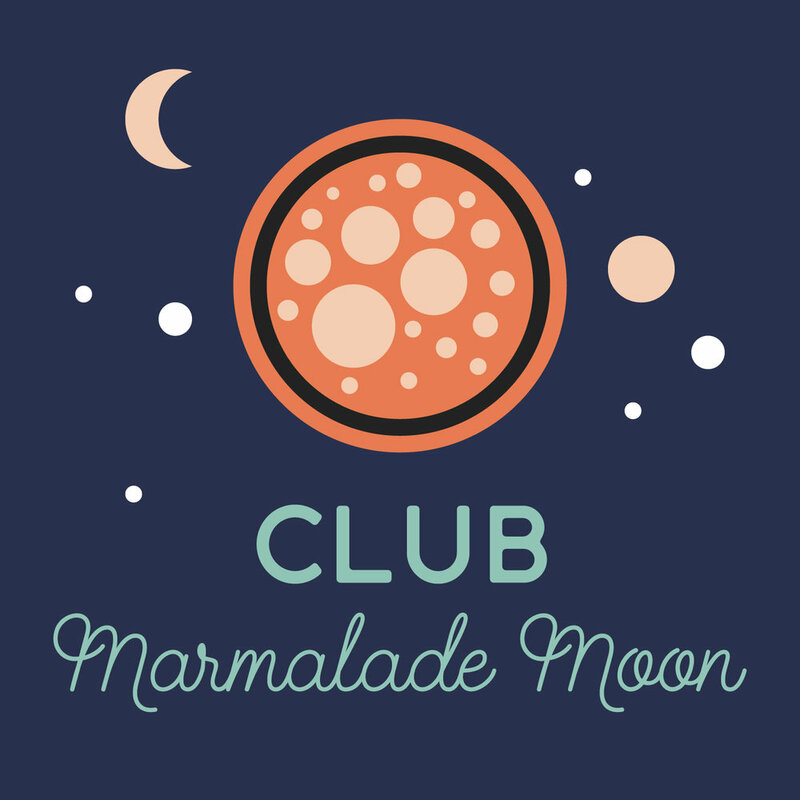 I'm busy finishing my last projects before the break and preparing a holiday e-mail with limited edition goodies exclusively for members of Club Marmalade Moon. I expect to keep on blogging throughout the holidays. We'll open the studio on the 8th of January and look forward to starting the new decade in a refreshed and inspiring environment. I'd like to take this opportunity to thank everyone who reads my blog, my window from my studio and to the world. Your comments and emails have been so encouraging, appreciative, inspiring and supportive. I wish you all the very best for the holiday season and for 2010!